Average monthly costs of care for this facility are approximately $6,243. This is above the Richmond average of $5,098. The cost average for Virginia is around $4,575, versus $4,215 nationwide. Parkside at Beth Sholom is located in Richmond, Virginia. 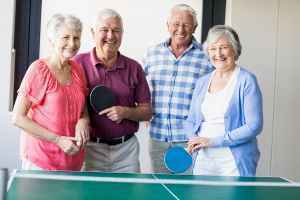 They provide senior housing in a well-managed facility for eldery individuals. The area around this community is a generally well-to-do area, with a median household income of $77,541. It has a dense population, with approximately 25,134 people in the 23238 zip code. The facility is located near by plenty of local amenities, including shopping, health care facilities, and worship services. They're located only 1.7 miles from Valuemark Behavioral Health. There are 13 churches within four miles, including Cambridge Baptist Church, Hope Church, St Mary's Episcopal Church, and North Gayton Baptist Church. There are also 7 drug stores within one mile of the community. 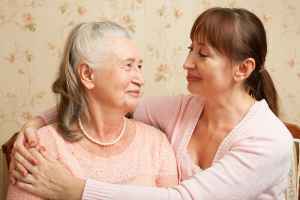 Parkside at Beth Sholom offers many types of senior housing, including Alzheimer's care, independent living, nursing home care, and assisted living. 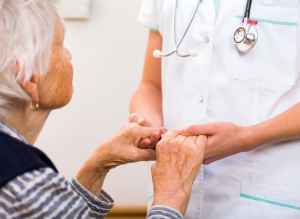 They can provide care for residents who are at any stage of Alzheimer's and who require special attention and care for their safety. 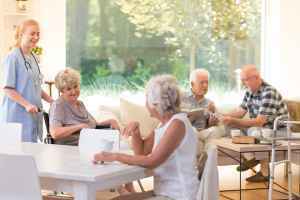 Also, they can accommodate individuals who simply desire to live around other seniors in a fun and communal setting but who are otherwise healthy and independent. 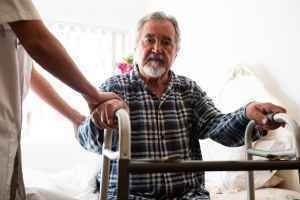 Additionally they can house residents who are mostly confined to their bed and who need to be cared for by medical professionals 24-hours a day. 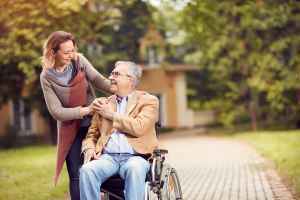 Lastly, they can support residents who require help with daily chores but who want to preserve their independence to some level. This provider has various housing options such as efficiency suites. In addition, they have a selection of medical services like nurses on site and assistance with personal care. 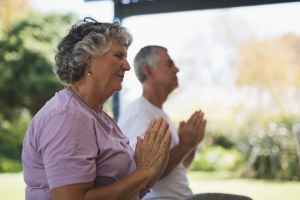 Finally, they have several fun and interactive activities that include daily exercise routines, religious and spiritual activities, general communal interactions, arts and crafts , and off-site outings.